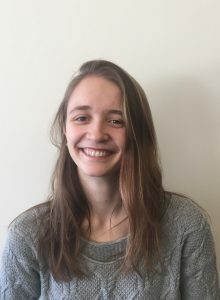 Éowyn is a PhD student in Materials Science who joined the Atwater group in September 2017. Before coming to Caltech, she gained a B.S. in Materials Science and Engineering from North Carolina State University. Her general research interest is in renewable energy technologies, with a specific focus on photoelectrochemistry and carbon dioxide reduction. Beyond her research, Éowyn also loves hiking, rock climbing, and dancing.